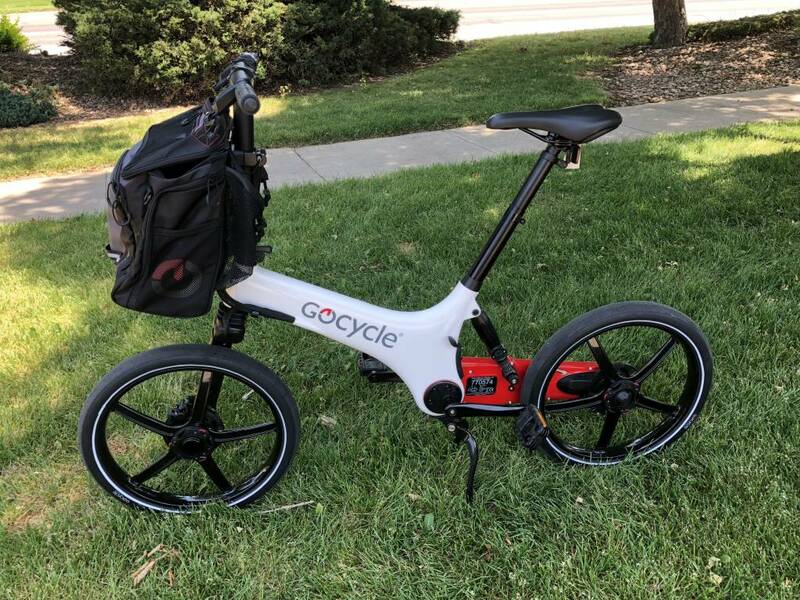 Freedom Folding Bikes and GoCycle USA have teamed up with Benefits Boulder County to offer the GoCycle GS with front pannier to Boulder County residents for $2599, which amounts to a savings of $400. To qualify, you must register with the Boulder County program here:www.BoulderCountyDeals.org. Benefits Boulder County is a seasonal program which leverages the purchasing power of Boulder County residents to access discounts on technologies such as rooftop solar, electric cars and electric bikes. This program is led by Boulder County’s Sustainability Office in partnership with Boulder County municipalities.